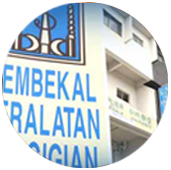 In house repair, Setting up of new clinics, Plumbing and piping, Layout plan for tender and projects, Consultancy - Consultation on new projects or clinics, Dental laboratory (Bumi laboratory). 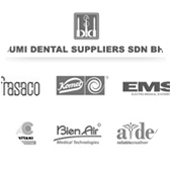 Bumi Dental Suppliers Sdn. Bhd. 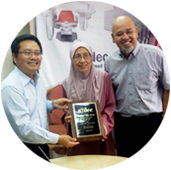 (BDS) Is one of the oldest dental supplier houses in Malaysia. The company was incorporated in 1981 in Damansara Utama, a surburb of the new city of Petaling Jaya, one of the fastest growing area in the region of Selangor, a state within Malaysia. 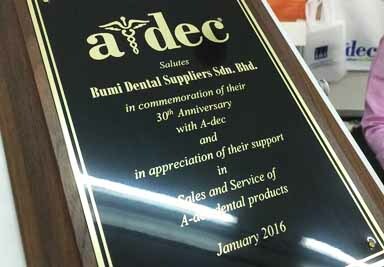 From the start Bumi Dental Suppliers Sdn. Bhd. has been an exclusive trading house catering to focus on the growth of the Dental Profession. 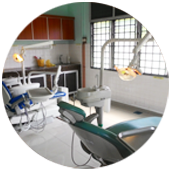 Bumi Dental has focuses her ability to concentrate and upgrade needs of the Professionals in Dental Field. Before 1972 there was one University in Singapore that offered degree courses in Dentistry where most of the founding senior dental surgeon and specialists were trained. Today, BDS is proud and honoured to be involved in the revolution leading to the establishment of the ten dental schools in Malaysia. 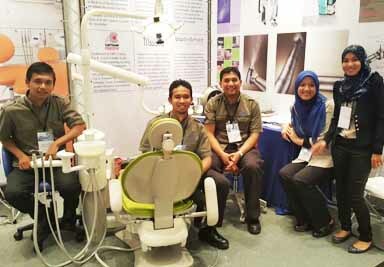 The needs of Dentistry has been growing rapidly and will continue so into the future, thus BDS will keep advancing her facilities and abilities to match the requirements of the present and future Technicians, Dental Nurses and Doctors trained in Malaysian Dental Schools, local & abroad. 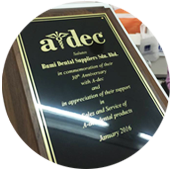 Through the dedication of her loyal staff, BDS maintain a close relationship within the dental field and stewards of change. 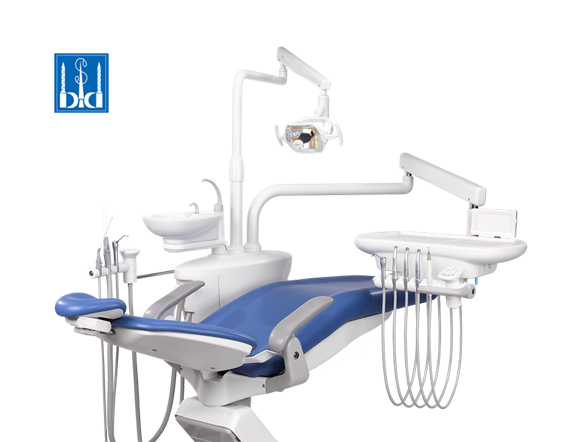 The BDS name has becomes synonymous with the dental profession here in Malaysia and overseas. 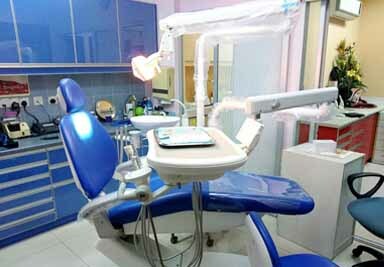 The factories that supply endlessly the dental goods and merchandise are positioned throughout the world. To maintain the different cultures, methodology currencies and languages, BDS has to strive hard and seek the best relationships from these worldwide companies for the betterment in the treatments of patients and comfort and safety of clients has always been the motivating motto of Bumi Dental. 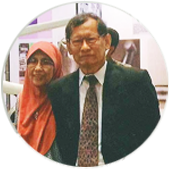 Bumi Dental was founded and is still headed by a Dental Consultant, Dr Dzulkhaini Haji Husain, who was trained in the dental school in SIngapore and later on in the Royal Colleges of Surgeons of England and he wished to give the best for Bumi clients where ever they are. Thus the company enjoys the ability of looking at the Art of Dentistry from inside and not from the outside. 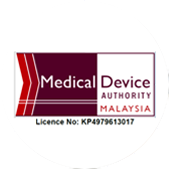 The company is always on the guard to protect the public on usage of substandard materials and for Malaysia the use of Non Halal items being used. With this versatility BDS is confident that she can play a very effective role in the advancement of Dentistry in our homeland. We strive hard and seek the best relationships from worldwide companies for the betterment in the treatments of patients with comfort and safety in mind. in Dental Equipment servicing and repairs.